What is an Injured Disc? Disc injury - it's a real pain in the back! A normal disc appears similar to a ‘1cm slice of onion with a jelly bean in the centre, glued to a bone on either side’. Once it is injured/damaged it swells up and is very difficult to heal because it is deep inside your body. Since your body is so complex the best results I have achieved come from taking care of the whole person. Why and How do Discs get Injured? I was recently asked this question by a patient in clinic. A disc is injured when it is under extra pressure and basically tears. What happens is very similar to tearing a piece of paper. This is where you have torn one or more of the onion layers. This is generally set up when the joints above or below it are not moving properly. In my personal experience, especially when considering your lower back, for the majority of the time, the rear pelvic joints (rear axial joints) are involved. A common contributing factor may include a stiff middle back. To me, the event (may be large or oddly small) which is commonly obvious causes the acute symptom is the ‘last straw’ effect. This extra pressure in my opinion has been building up possibly for months or years and suddenly you may find that ‘today’s the day’ that your disc tears. Do you know what the difference is between a herniated and a bulging disc? "I hope that you don't suffer from a disc injury, however if you do, I'll do my best to help"
How do I Recover From a Disc Injury? It is actually quite simple but as you know, when you experience a disc injury it is often extremely debilitating. The recovery has many pathways. The most common is the chance that people feel better after about six weeks whether or not they seek help. For those untreated cases of disc injury, the injury may come back, worse than before. This has a real chance of becoming a recurring problem forever, because the individual hasn’t dealt with the fundamental problem. My full body approach is comprehensive and appears to be extremely effective in solving underlying subluxation patterns. Since everybody is different the chiropractic adjustments and recommendations are specific for each person. Chiropractic commonly helps many types of aches, pains and structural dysfunctions. 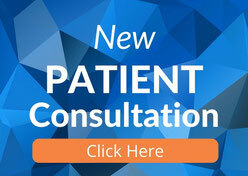 To book a consultation with Dr Paul Calladine (Chiropractor) please contact us today. To secure your favourite adjustment time please call us today on (02) 9819 6182. 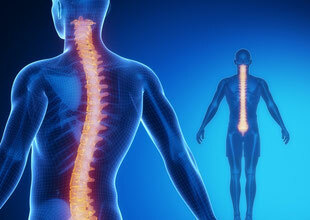 Can chiropractors help with back pain? 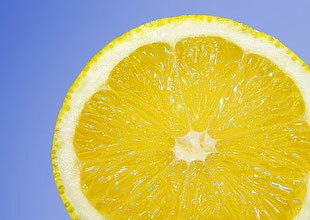 Do you drink hot lemon water every morning? Can I fix forward head posture?